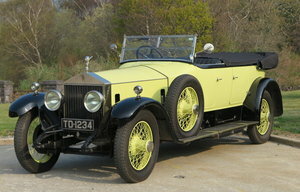 Engine removed from Phantom II, chassis number 19TA, was overhauled & running extremely sweetly when removed from the car. Constructive offers considered. Please call or email for more details.